Very few materials present the challenges of raw sewage when it come to flow control. 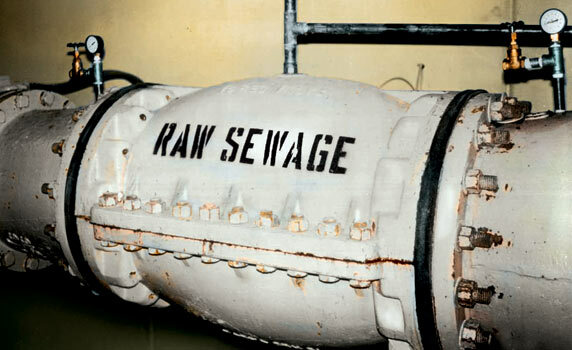 Raw sewage is very viscous. It contains a high percentage of solids and may contain any number of chemical compounds and VOCs. When municipal waste is combined with industrial waste, as is common in many areas, the problem is further compounded. 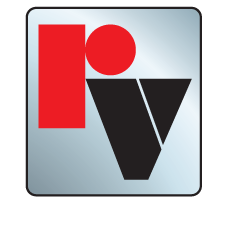 Red Valve products are specifically designed to handle the corrosive attack of the most caustic chemicals. They effectively contain odors effectively and handle obstructions where material can collect, allowing continual maximum flow through the pipeline without restriction. Only Red Valve manufactures a complete line of pinch valves for use on raw sewage. Recognizing the difficulty raw sewage presents to piping systems, Red Valve also offers a full line of complimentary products that can be used in conjunction with pinch valves to create a complete solution to sewage handling. A pinch valve is the only valve available that meets all of these requirements, and only Red Valve manufactures a complete line of pinch valves for use on raw sewage.